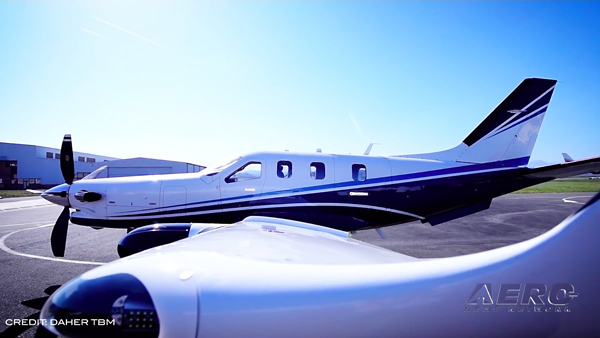 A Diamond DA-42 airplane is serving as a test platform for research being conducted in Europe that could lead to the use of fly-by-wire technology in GA airplanes. The technology has been considered to be to large and heavy for installation in smaller airplanes, but a consortium of companies including Diamond and Honeywell, along with several European research facilities, developed the necessary hardware and software to allow the technology to be adapted for light airplanes. 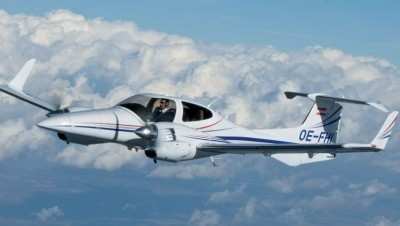 The result was a flying prototype based on a DA-42 platform currently engaged in flight testing. 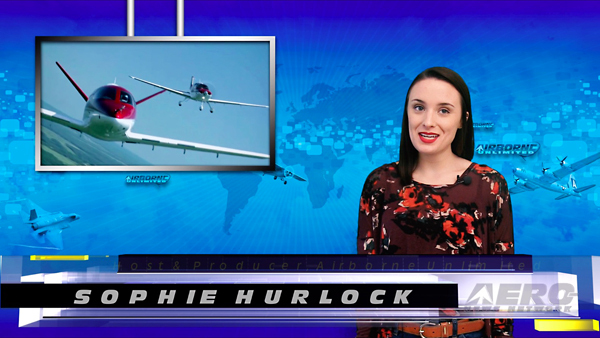 In a video produced by Euronews and posted on its website, the airplane is shown flying over the Austrian Alps performing just like an airplane with mechanical flight controls. The system was first tested in a simulator, and was designed to automatically keep the airplane out of situations the computer deemed to be "dangerous." The system will allow the computer to overcome critical situations in the airplane without intervention by the pilot, and often without the pilot noticing that a failure had occurred. 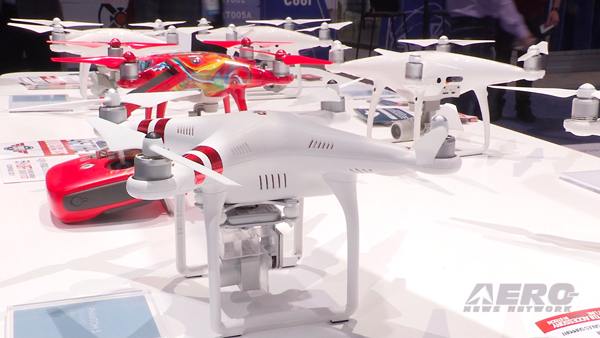 The researchers at SAFAR, the Small Aircraft Future Avionics Architecture, say that the goal is improved safety in GA airplanes, and that manufacturers will be open to adding the technology to their aircraft as a way to boost sales. The team is already looking at ways to move beyond cruising flight to tackle the far-more-complex challenge of automated take-offs and landings. On its website, SAFAR says it will focus on the development of a future avionics architecture for small aircraft providing easy and safe control of the aircraft. SAFAR aims at a significant reduction of pilot workload and an increase of safety during all phases of flight and ground operations incl. take-off and landing.